Pulse-pounding new video games and more ways to enjoy them are at the center of the Electronic Entertainment Expo extravaganza officially kicking off here on Tuesday. 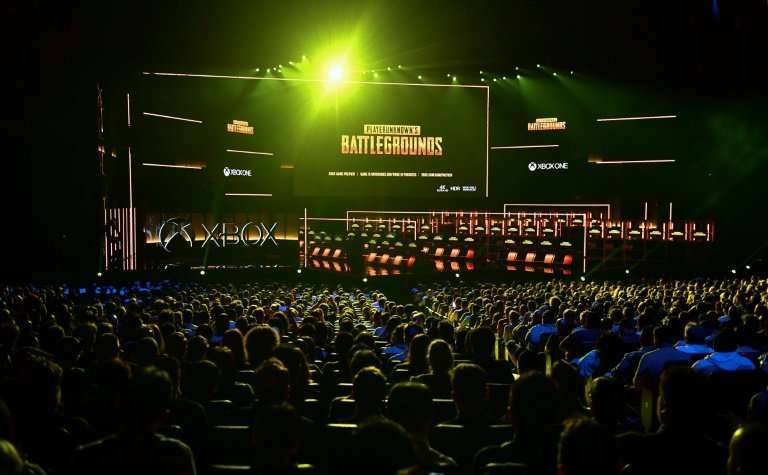 E3 promised glimpses at trends such as collaborating in online teams instead of playing solo, and blazingly popular "battle royale" death matches such as those at the heart of "Fortnite" and "Playerunknown's Battlegrounds." Behind the scenes, the gathering will explore issues like the use of artificial intelligence in games, and streaming console-quality titles from the cloud to devices other than consoles. What E3 organizers bill as the "world's premier gaming trade show" will open the show floor to the public this year. Tickets for the event have already sold out. Visitors will be able to play portions of upcoming games and test new hardware. "Gamers raise the energy of E3 to a fever pitch, reinforcing its place as the world's preeminent event for video games," said Michael Gallagher, chief executive of the Entertainment Software Association, which is behind E3. 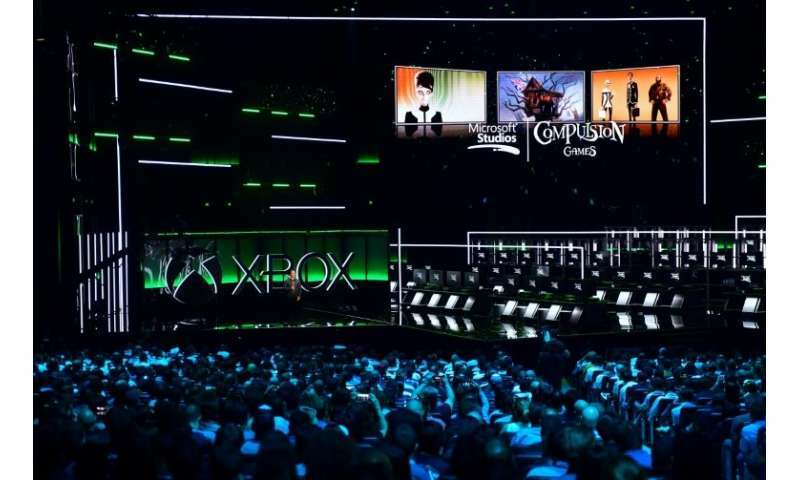 E3 was long centered on the Microsoft, Nintendo, and Sony consoles, but a rise of play on personal computers and games becoming spectator sports has broadened the focus of the event. "ESports has also made huge advancements, hitting the mainstream with televised matches on prime-time cable channels and tournament prize-pools that are putting traditional sports to shame," E3 organizers said in a release. The Electronic Entertainment Expo which opens on June 12 at Los Angeles was expected to feature sequels to blockbuster franchises such as "Fallout," "Halo," "Battlefield," and "Assassin's Creed"
"We are making one of our greatest single year's investments in teams by adding five new creative studios," Spencer said at a media event ahead of the formal start of the Expo. 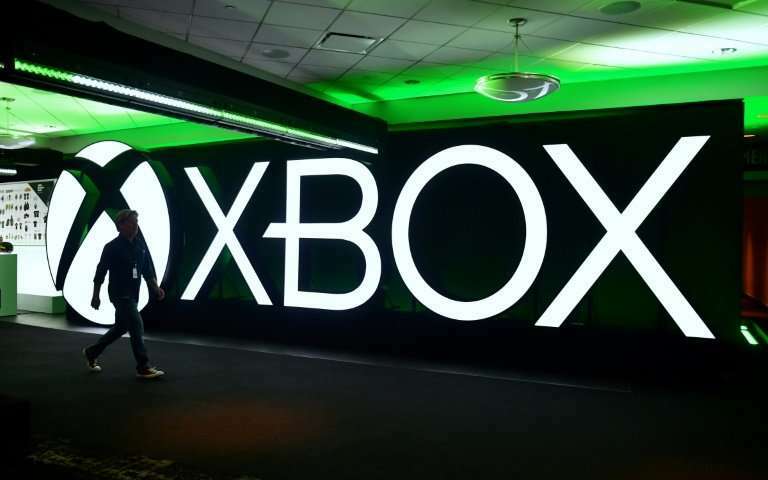 Microsoft has criticized for lacking hit video games exclusively for play on Xbox, while Sony has dominated this console generation with PlayStation 4 models boasting a cornucopia of coveted titles. The Xbox event was packed with cinematic snippets or play of 52 games. Of those, 18 titles were tailored exclusively for the Xbox console. Spencer said his team is "deep into architecting the next Xbox" in a commitment to console gaming at a time when mobile and personal computer play are soaring. Microsoft rival Sony is reportedly working on a PlayStation 4 successor. Sony will show off coming video games, and perhaps insights into the future of its console or cloud services, at a theatrical event here late Monday. Microsoft is also working on a "cloud network" to stream console-quality games to internet-linked devices including smartphones and tablets, according to Spencer. "The world of gaming is on an historic growth path," Spencer said at the late Sunday Xbox media event. Included in the Microsoft arsenal is the use of artificial intelligence to make game worlds and characters more realistic. US video game powerhouse Bethesda Softworks hosted a media event of its own late Sunday as it built on the momentum of winning franchises including "Fallout." The coming "Fallout 76" will be a prequel to the award-winning series of games, and be set in the post-apocalyptic hills of West Virginia. Unlike its predecessors, "Fallout 76" will be an open world hosted online and populated by other players instead of computer generated characters, Bethesda Game Studios director Todd Howard said. In the game "each of those characters is a real person," Howard said. "We always wanted to see what our style of game could be with multi-player. We knew we had to do it in a big way." Players can work together in the wasteland to take over nuclear missile silos, obliterating the opposition, Howard said. Players can also opt to go solo. Bethesda will be refining the game with help from players who sign on at bethesda.net. "It's new for us, a little bit scary," Howard said of the multiplayer Fallout set to launch in November.